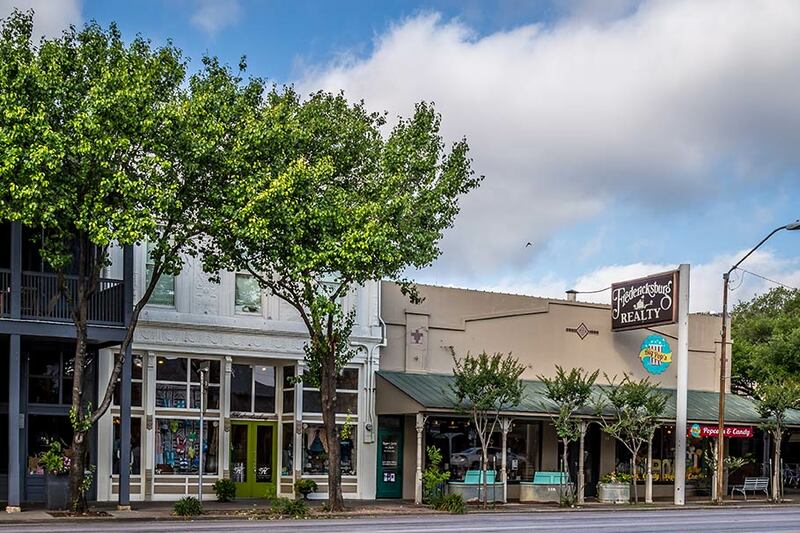 Located on popular, and heavily foot-trafficked Main Street in Fredericksburg. Two businesses currently lease individual spaces on this property. Both are contracted for two more years of residency which will mean instant and continual income for the new owner. Investment Opportunity! 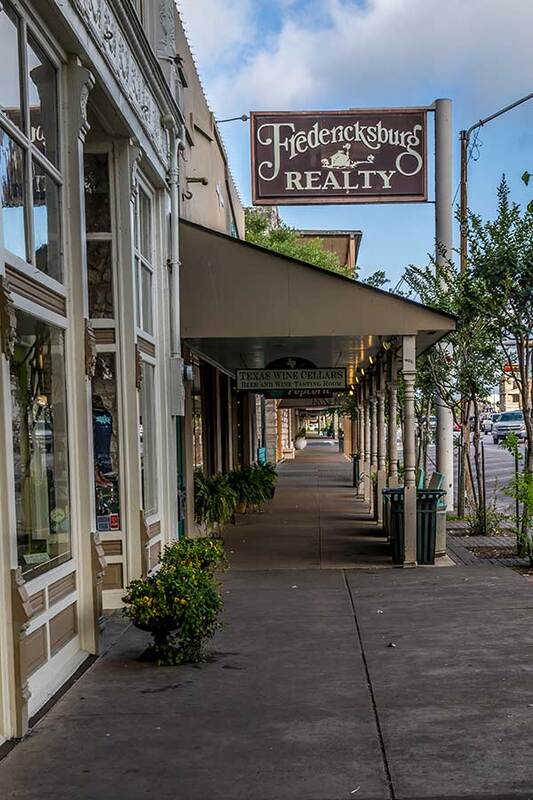 Own a piece of prime property located in downtown Fredericksburg Texas on beautiful Main Street. This location boasts 3,800 +/- SF of commercial lease property — and was once the original location of Yours Truly. We've moved on, but our original sign still stands; marking our proud history. Now, two store fronts reside in this space, centrally located on one of the best blocks of Main Street. 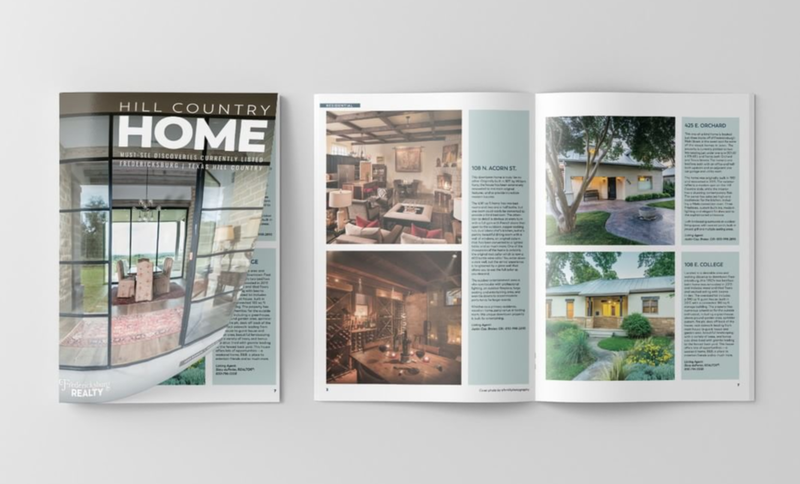 Take advantage of this wonderful opportunity with tenants already in place.